From the prizewinning author of What Is Not Yours Is Not Yours, coming February 2016, the Snow White fairy tale brilliantly recast as a story of family secrets, race, beauty, and vanity. In the winter of 1953, Boy Novak arrives by chance in a small town in Massachusetts looking, she believes, for beauty—the opposite of the life she's left behind in New York. 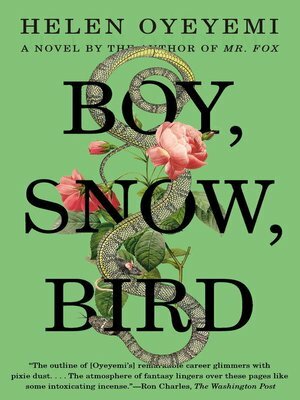 She marries Arturo Whitman, a local widower, and becomes stepmother to his winsome daughter, Snow.